The words evoke so much emotion within me. I’m at war within myself. Tears over Easters past with all of my aunts and my mom, my uncle and Granny, threaten to spill over. Those were happy days. I loved the new dresses and didn’t mind the fancy shoes for that one day. Truthfully, I couldn’t wait for the obligatory Easter morning church service to be over so we could get to Granny’s where I would meet up with my cousins and eat amazing food and then have the best egg hunt ever. 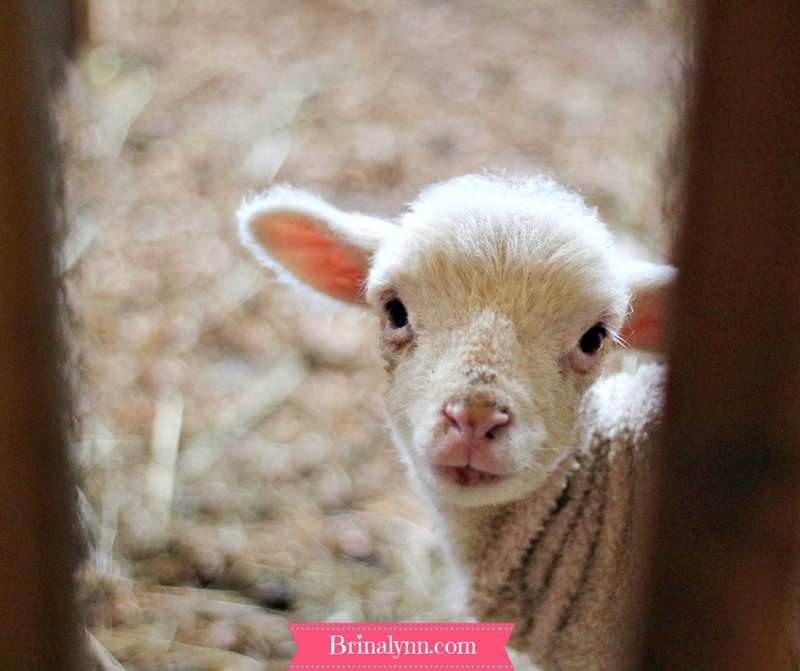 As a Christian mom, while I loved those days, I realize what overwhelms me now more than memories is the desire for my kids to enjoy Easter like I did but at the same time know and care what Easter really is. This week has me is very much about reflection. 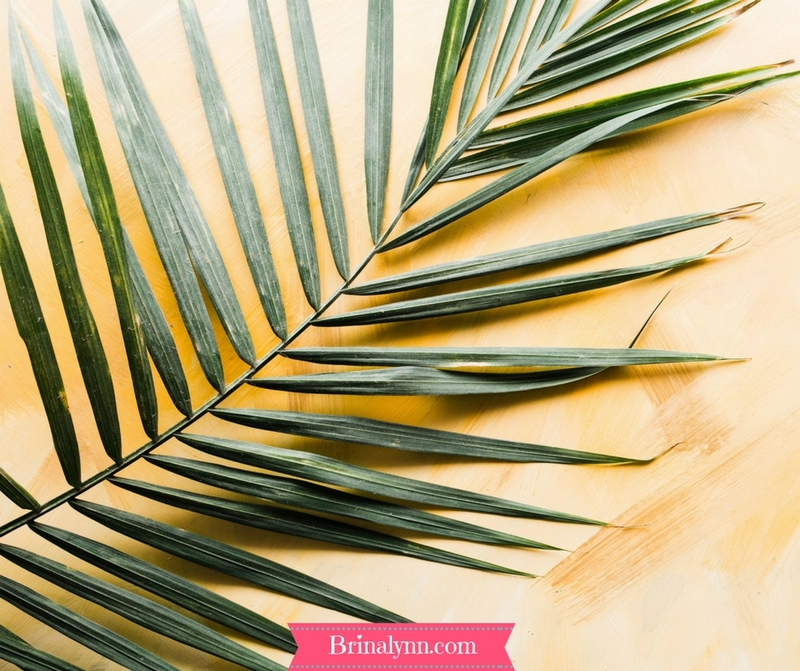 Would I have been in the crowd welcoming Jesus into the city on Palm Sunday, shouting along with them, “Hosanna! Blessed is He who comes in the the name of the Lord!”? Or would I be among the crowd later in the week shouting, “Crucify Him!”? Or worse, would I have been with both groups? Would I have allowed my judgement become cloudy and confused and joined the throng who were adamant that he be crucified? Yet, He died for us. All of us. He gave in to the wrath of the Father and allowed Himself to suffer for us. Would I have been among those who were eager to prepare the body? Or would I have been so afraid of all that had happened that I would be in hiding? On that third day, or the days after, would I have been privileged to encounter Him one last time? In my reflection, I realize that I don’t have to wonder if I could have seen him “one last time” because He is risen, and He has sent a helper to be with us always, even to the end of the age. Rejoice with me: He is risen! He lives! Easter reflections: Check out these articles! This week, I have found some articles that were helpful to me as I spent time reflecting. I pray that they speak to you, too. Charlie talks about how we shift our focus from all things commercially Easter (though not bad, just not Christ-centered) to the Lamb who was slain, the one who takes away our sin. So many of us are looking for ways to enjoy Easter with our kids without sacrificing our opportunity to point them to Jesus. These are excellent articles that help us do just that! 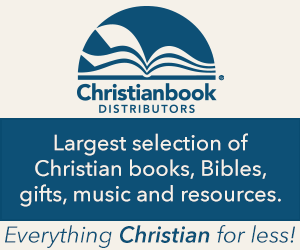 ⇒Amber offers Amazing Christian Gift Ideas To Include In Your Kid’s Easter Basket! Amber gives 15 great suggestions for gifts to include in your kids Easter basket that do exactly what we want–point them to Jesus! ⇒Jennifer shares about how her family created an Easter Jesse Tree! Whoop! We love the Jesse Tree at Christmas, so next year, this is on our Easter to-do list! ⇒Anne points to awesome Family Activities That Teach About the Resurrection. She gives some really neat ideas to make Easter not only fun, but also Christ-centered for you and your children! ⇒And if you are a scavenger hunt type, check out this awesome Easter Scavenger Hunt by Arabah Joy! Take a minute to reflect with me. I pray that these articles will help you as you do, and give you ideas to make this Easter more about Christ and less about traditions and eggs. Let your heart be stirred and even overwhelmed as you ponder what amazing things our Mighty God has done!